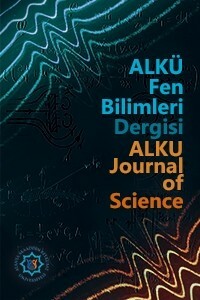 ALKU Journal of Science is an international, peer-reviewed journal which published by Alanya Alaaddin Keykubat University Rafet Kayış Engineering Faculty in all areas of engineering and basic science. ALKU Journal of Science is a triannually published open access journal operating an online submission and peer review system which allows authors to submit articles online and track their progress. No charges are required from the authors for all the publication steps.